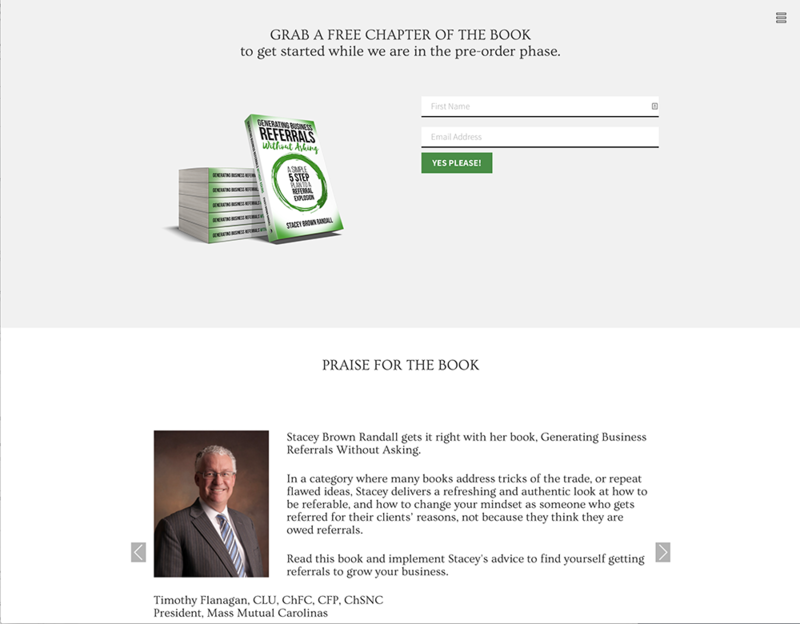 A long time client, Stacey Randall of Brown Randall Group came to us to help with a one page site launching her new book. We helped choose a theme right for her brand and installed WordPress and the theme. 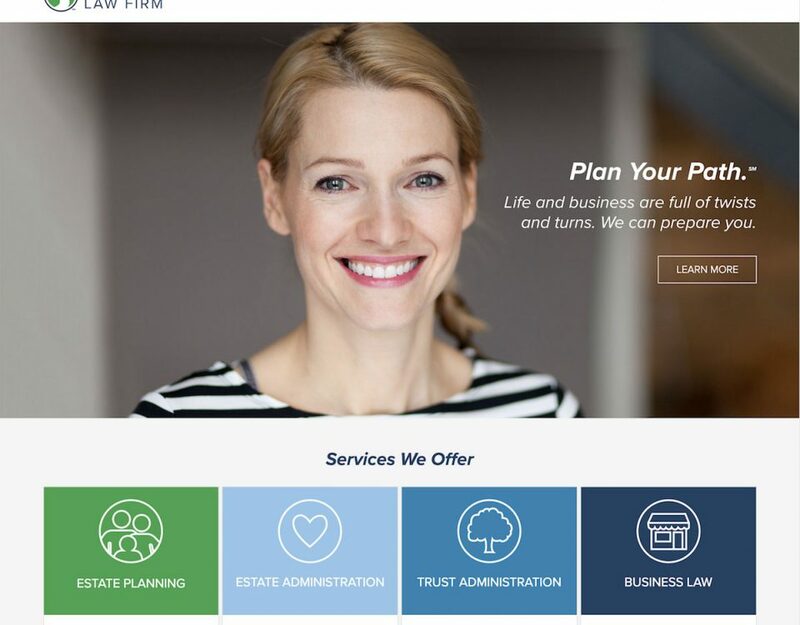 We used a hybrid approach where the client was able to make some theme customizations and input some of the content, but then we took over to button up the design and complete the content. Whenever possible, we work within a client's budget and find a solution that works for everyone. The resulting site is easy to navigate, simple in message, but powerful in impact. 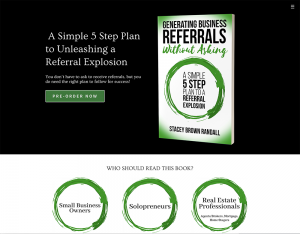 We wish Stacey well in this book endeavor and are glad we could be part of this exciting phase in her business!